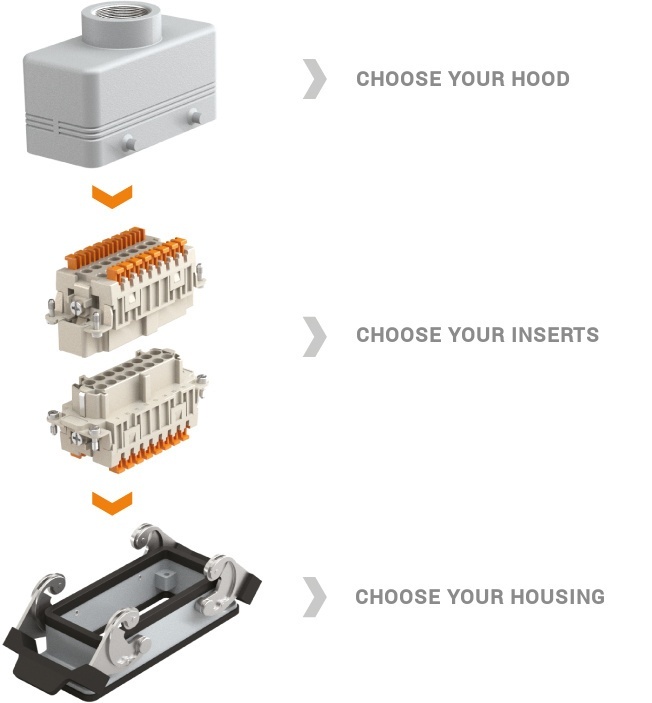 Choosing the correct hoods, bases and inserts for your multipin connector requirements can be confusing, with so many options available. 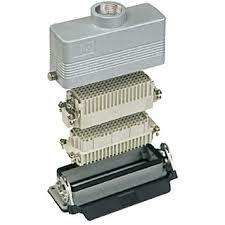 Here at Demesne for example we stock 500+ types of ILME Multipin Connectors in various shapes and sizes. To make the job of choosing the correct connector for your application, ILME have just released their great new configurator tool. This new tool is available from the ILME.com website. It allows users choose hoods, inserts and housings for the perfect multipin connector to suit their requirements. The vast ILME range of connectors, hoods and housings now stands at over 5000 products, so a tool like this is perfect for maintenance electricians, engineers and panel builders and takes some of the guess work out of choosing your connector. Click the image below to use the ILME Configurator.